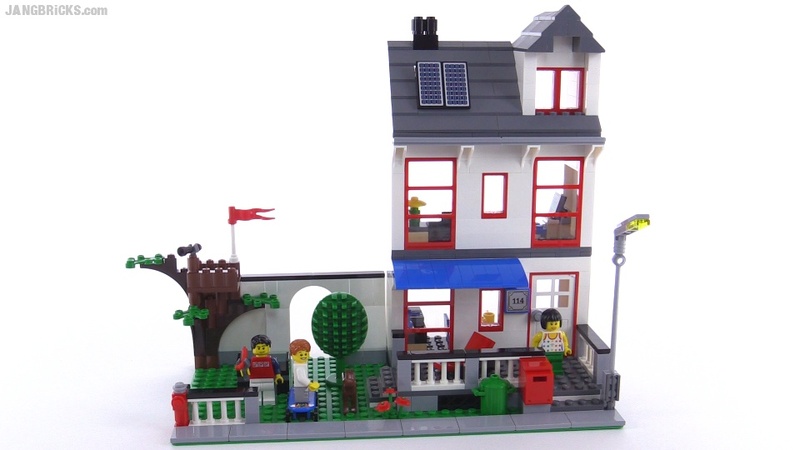 A LEGO City... house? Yep, the one & only. Somewhat of an obscure set, even though it's not too old at all.